We decided to write an open-source, hardware-agnostic OS for commercial IoT devices that provided low level configuration options to deal with power, memory, and performance constraints across various types of micro-controllers and allow remote device management – all in an easy and scalable way. We also wanted to offer the world’s first open-source Bluetooth Low Energy (BLE) stack! So we wrote the Apache Mynewt OS and included BLE as the first connectivity stack option in it. Others (e.g. WiFi) will follow soon. We designed the OS to be highly modular where components could be mixed and matched to optimally meet a device vendor’s project requirements. That meant we needed a smart package dependency and build management tool that enables the user to compose images easily and efficiently from only the required utility, networking, and application packages for the chosen hardware target. Hence the birth of the Newt tool which brings some of the ease-of-use of an NPM-like (Node Package Manager) or GPM-like (Go Package Manager) to embedded systems development. Blinky is the first step in the world of Apache Mynewt. It shows how easy it is to use the Newt tool to build an Apache Mynewt OS image and make an LED blink. Learn how to use packages from a default application repository of Mynewt to build your first Hello World application (Blinky) on a target board. 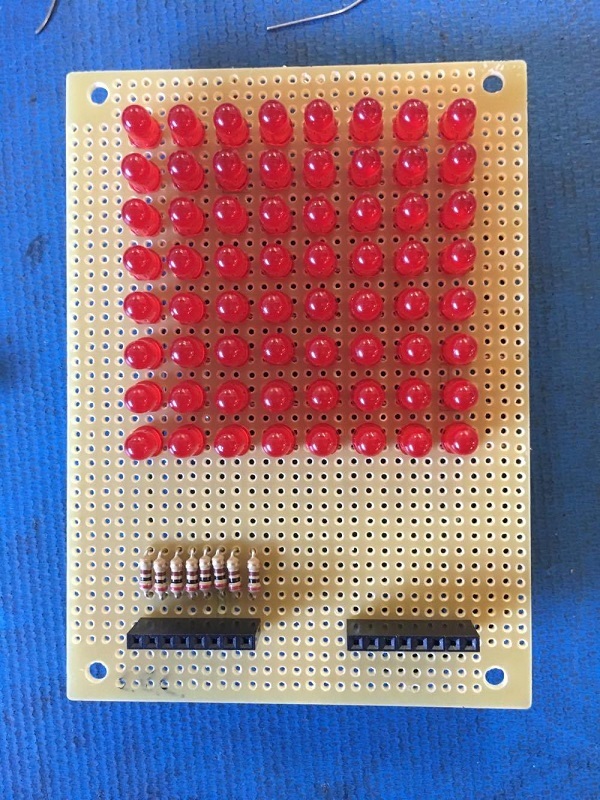 Once built using the newt tool, this application will blink the LED lights on the target board. This tutorial describes how to run Apache Mynewt OS on Arduino Zero. Follow these simple steps and your board will be blinking in no time! Before tackling this tutorial, it’s best to read about Apache Mynewt in the Introduction section of this documentation. 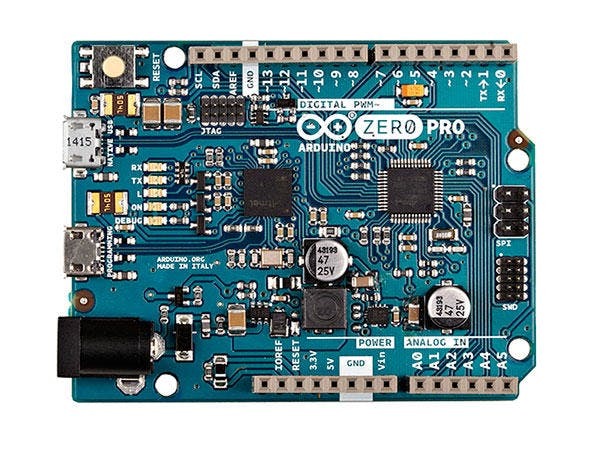 This tutorial has been tested on the following three Arduino Zero boards – Zero, M0 Pro, and Zero-Pro. Apache Mynewt has not been tested on Arduino M0 which has no internal debugger support. If you have not already done so, create a project as shown in the Quick Start guide on how to Create Your First Project. 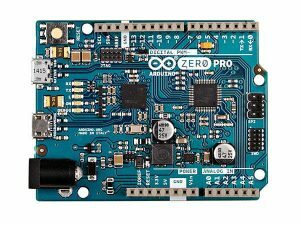 Skip the testing and building the project steps in that tutorial since you will be defining a target for your Arduino board in this tutorial.